In this section of the RiverMeadow press room, you will find our online press kit. 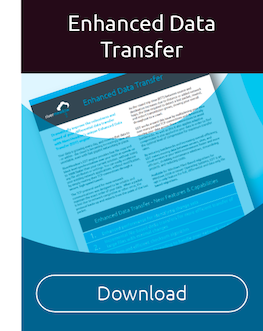 Feel free to download for your review. 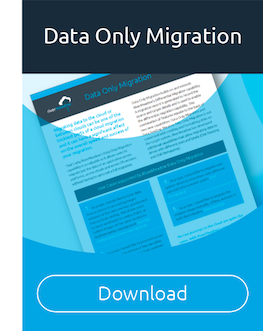 The RiverMeadow backgrounder is a helpful one-page document that contains a brief overview of RiverMeadow, the RiverMeadow Cloud Migration SaaS, the markets we target and other company facts. Looking for product information? 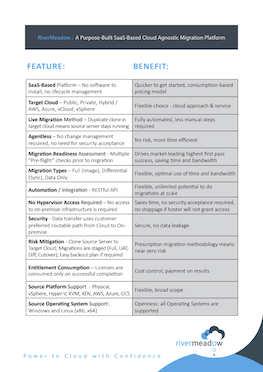 The RiverMeadow Cloud Migration product sheet offers a product overview, key features and platform support matrix.